Coming from Hudy are their new A1-36 touring car rubber tyres for asphalt racing. 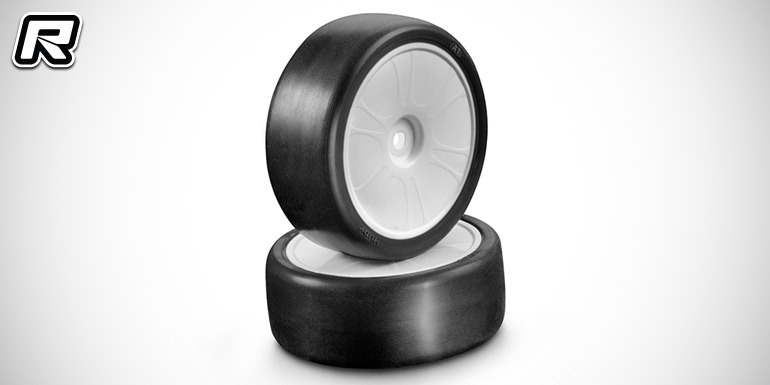 Using a unique tough rubber compound the factory-glued tyres will show exceptional wear characteristics while making the car more stable and easier to drive. The tyres come glued to Hudy’s own disc wheels and they use specially developed inserts that ate of an optimised size and hardness. The tyres come in sets of four.